Aurora, OH: Video Products Inc (VPI) introduces the addition of an ultra-low-cost USB Extender that extends one USB device up to 150 feet away. The VPI USB-C5-ULC low-cost USB Extender extends one self-powered or bus-powered USB device up to 150 feet away. 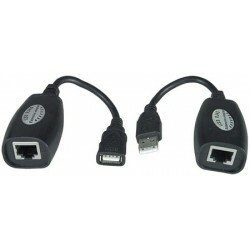 Each package comes with a local unit that connects to a USB computer and a remote unit that connects to a USB device. The extender is compatible with USB PC, SUN and MAC computers and is compliant with USB 1.1 specifications. Each local unit has one male USB Type A connector and an attached 4.8 inch male USB Type A cable. Each remote unit has one female USB Type A connector and an attached 4.8 inch female USB Type A cable. Power is supplied to the local and remote units through the attached computer, thus eliminating the need for additional power. 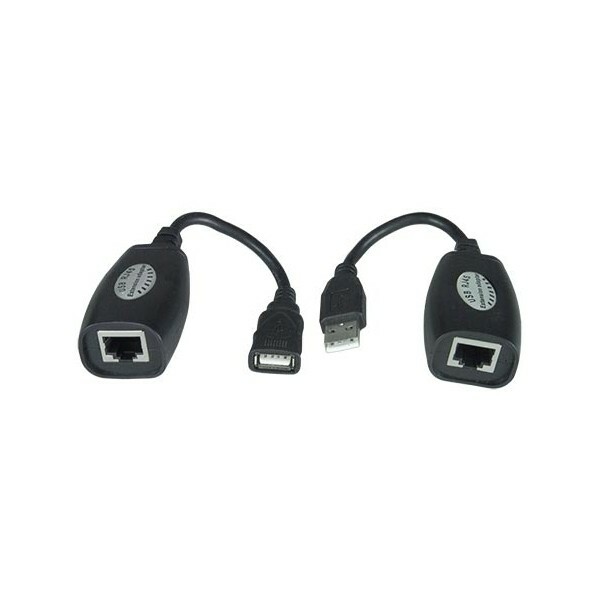 Simply use CAT5/5e/6 UTP straight through cable for TIA/EIA-568B wiring terminated with standard RJ45 connectors to extend a USB device up to 150 feet away. With compact dimensions of 1.13x2.06x0.88 inches, the low-cost USB Extender provides an ideal solution for all extension needs. Available for immediate sale, the Ultra-Low-Cost USB Extender sells for $17 each. To find out more information, visit: www.vpi.us/usbc5/usbc5-extender-150-1568.